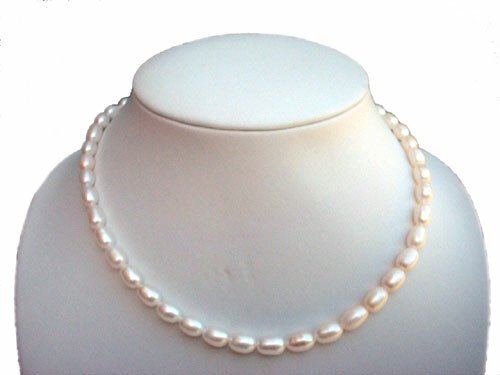 This necklace is made of 7-8mm AAA high quality genuine freshwater pearls in teardrop/rice shape. 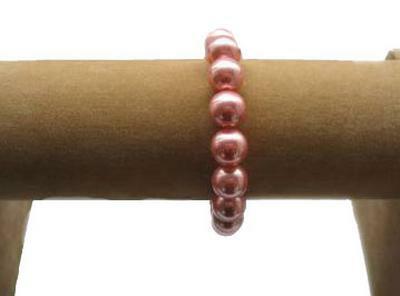 Please note all of our pearls are graded for their quality difference at a higher standard than other grading systems of most of strands that are being sold on eBay or other places. 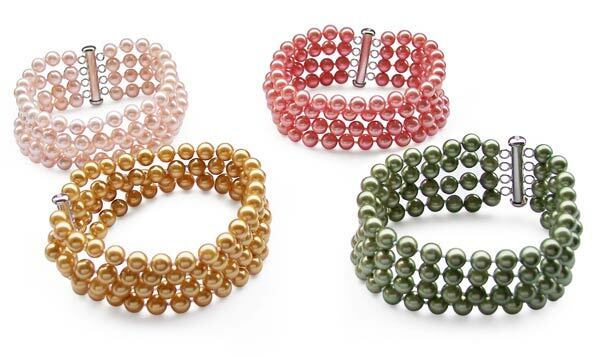 Each of the pearls is approximately 7-8mm, individually knotted, and very well matched in color and without any visible surface markings. These pearls have a very high luster. 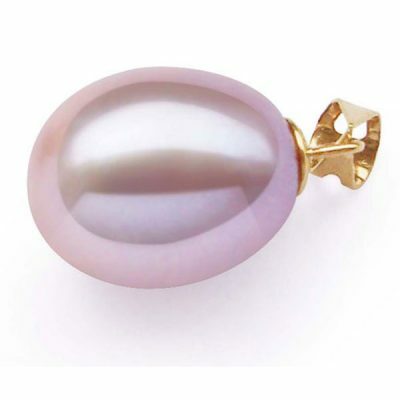 The pearl necklace is approximately 17″ and secured by a 14k solid yellow gold clasp. Would you like to have a pair of earrings to match the necklace? Will this pair of matching earrings work? You can also type “ZEA1003d” in the search box for “Product No”. Every additional inch only costs $8. So if you need it make in another length, be it 36″ or 100″, all you need to do is to fill in the Special Order Request Comment field when you are checking out, and authorize us to charge the extra inch(es) on the same credit card that you are using when you place the order. You will get an email immediately as your receipt. We do not offer credit back if you want to shorten the length because of the extra labor cost involved to shorten it, however there will be no labor charge either. Depending upon the shipping method that you choose, it can take from 1 day to 10 days to complete your order, including high peak holiday seasons.